The cryptocurrency market has taken a decidedly bearish turn over the month of May, but one venture capitalist believes that only makes for a better buying opportunity — for Bitcoin, that is. Over the past few weeks, sellers have remained firmly in control of the cryptocurrency market — but venture capitalist Spencer Bogart claims current market conditions only make for a better buying opportunity. Every major bank is trying to do something in the space. Either they’re going to be offering bitcoin to their clients, they’re working on a custody platform or they’re opening up a trading desk. A deeper institutionalization of bitcoin is overall positive. Nevertheless, the dominant cryptocurrency by market capitalization has been hurting this month. After reaching highs of roughly $20,000 late last year, Bitcoin has fallen more than 50 percent in 2018 — and worries remain that the hemorrhaging is far from over. At the time of this writing, Bitcoin is trading at $7,220.00, with some analysts fearing prices below $6,000 are likely on their way. But when I look out over the next year, two years, I mean the story is very much materializing. Could bitcoin trade lower? Certainly. But do I think it will be higher a year from now? Absolutely. Meanwhile, you have a few [cryptocurrencies] that are kind of excelling at their use cases. Bitcoin being one of them. The partner at Blockchain Capital is also cautious in regards to Ethereum (ETH), the second largest cryptocurrency by market capitalization and dominant launchpad for initial coin offerings (ICOs). Bogart explained that the sheer amount of ICOs built on top of Ethereum is cause for concern, particularly if those ICOs don’t succeed. On the other hand, Bogart recommends holding the other major players like Ripple (XRP), Bitcoin Cash (BCH), and EOS (EOS) under current market conditions. Do you share Bogart’s belief that Bitcoin is still a strong buy? Do you think investors should be unloading their altcoins, or do you think such a move would be foolish at this point? Let us know your thoughts in the comments below! 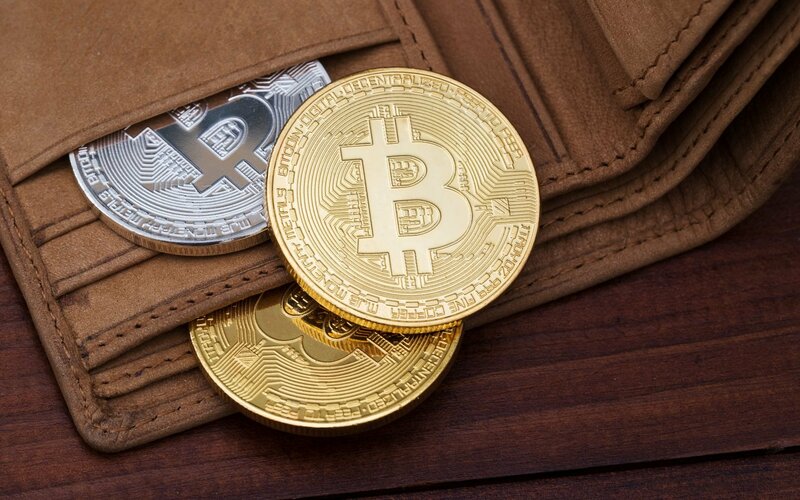 Images courtesy of CoinMarketCap.com and Shutterstock.